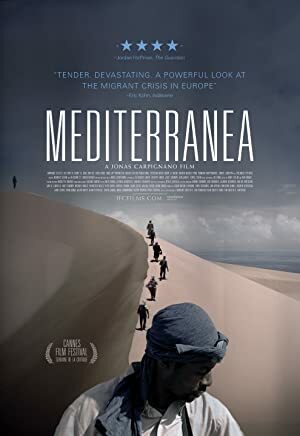 Mediterranea (2015) – What's New on Netflix Canada Today! Two men make the dangerous journey from Africa to Italy for a better life, but then face hostility and violence in this shocking look at the life-and-death struggle of refugees. Seeking income for their families, two African men risk their lives to reach Italy, where they find work and a community divided over their presence. They survived a harrowing journey to reach a country of greater opportunity. Not everyone welcomes them with open arms.